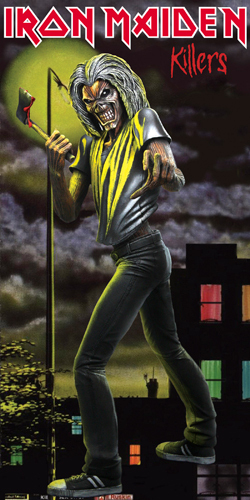 It’s Eddie, Iron Maiden’s legendary mascot, as he appears on the Killers album cover! 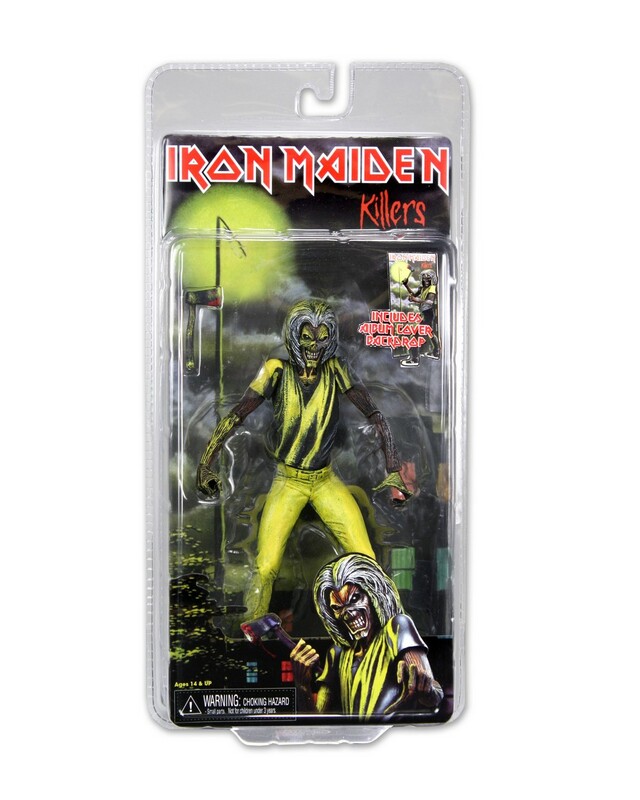 Celebrate over 30 years of metal and mayhem with this 7″ action figure based on Derek Riggs’ art for Maiden’s classic 1981 album. 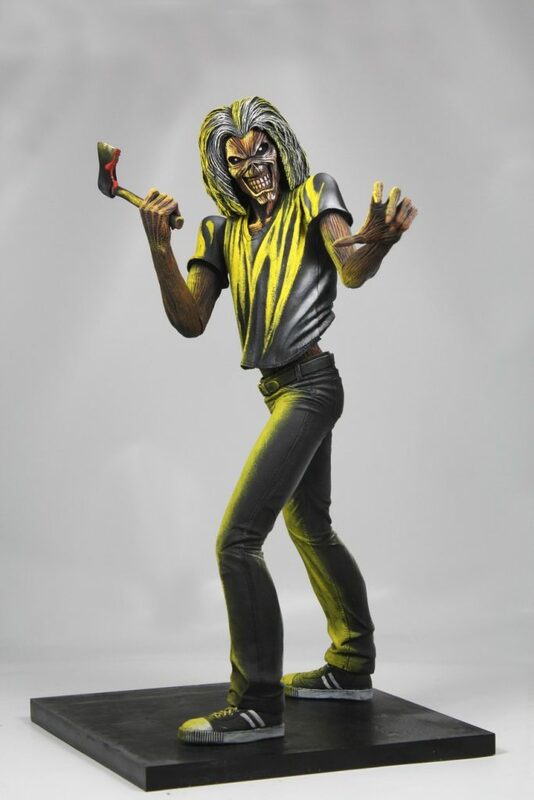 Eddie is fully poseable and features stunning detail in paint and sculpt that really recreates the cover, especially when displayed in front of the included album backdrop. Hatchet accessory included. Blister card packaging.